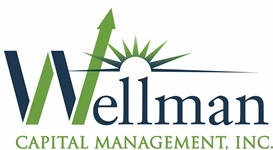 Products & Services | Wellman Capital Management, Inc.
We have a passion for excellence, offer uncommon service, and place a great emphasis on accountability. We take pride in educating our clients about financial concepts and products in the areas of insurance, estate conservation, and preserving wealth. For more information about our firm and the services we offer, send us an email, or call the office at 515.727.1644. We would welcome the opportunity to speak with you.